Overwatch massive, it’s time for some glorious schadenfreude. Overwatch cheaters have been hit by another wave of permanent bans, and we can enjoy their suffering at our leisure. 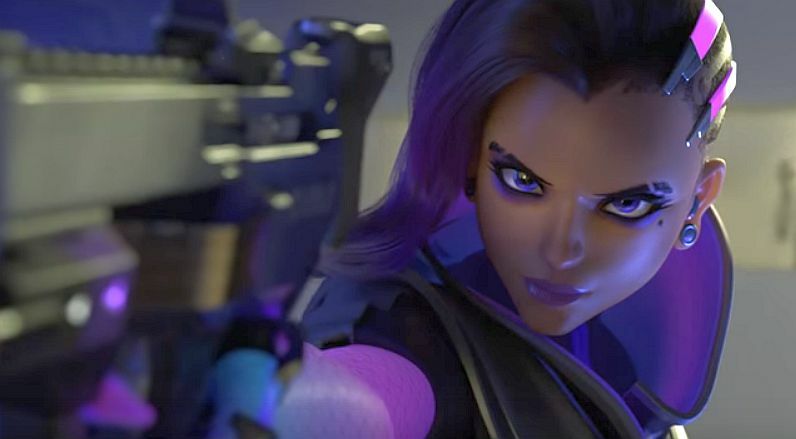 Overwatch Battle.net forum user Starcatraz (via Kotaku) is doing good work in browsing the forums frequented by cheaters in order to harvest their salty tears in the wake of the latest bans. Making it all the more delicious, it turns out there are a couple of Overwatch hacks which have been described as undetectable by creator and users – and they’re, uh, definitely detectable. “Here comes the wave ban, for those (like me) who thought blizzard could not detect [hack]. GG guys,” another said. With a bit of fiddling around banned Overwatch players can get online again, but they have to repurchase the game and make a new Battle.net account along with various other measures to convince Blizzard you’re not the same old dodgy cheater. One cheater said they’d gone through this process seven times. You can understand why these Overwatch cheaters would be angry at the people who told them they could use the hacks safely, but it’s harder to be sympathetic to those who are angry at Blizzard for doing what it has always said it would do to Overwatch cheaters. “I’m going to sue Blizzard, who wants to join me?” another said, showing an exciting lack of understanding of Overwatch’s Terms of Service. “I’ll join you, we’ll have a solid class action lawsuit,” said another highly optimistic Overwatch cheater. Don’t cheat in Overwatch, cats. Just … don’t.